Hey girls, how are you? 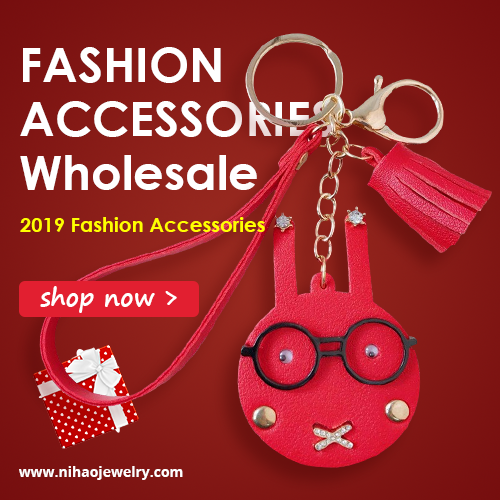 Today I want to introduce you to one amazing online store. It's Wigsbuy store specialized in selling wigs, hair extensions and other hair products. 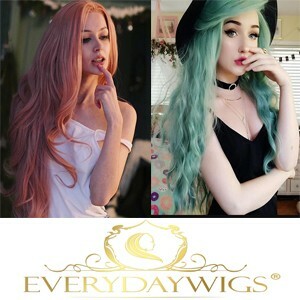 You can find synthetic wigs, human hair wigs, lace front wigs, full lace wigs, celebrity wigs, cosplay wigs, clip in hair extensions, braids and hair pieces at low prices. Wigsbuy also likes to give out holiday discounts and since Christmas is right around the corner they have Hot Deals for Christmas. 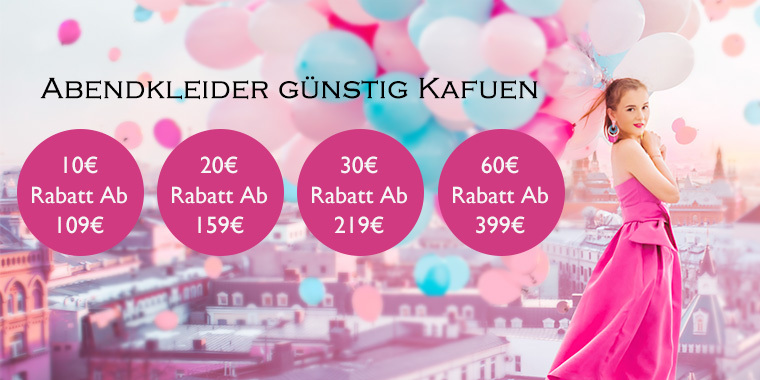 Don't miss the chance to get products you like with a big discount! 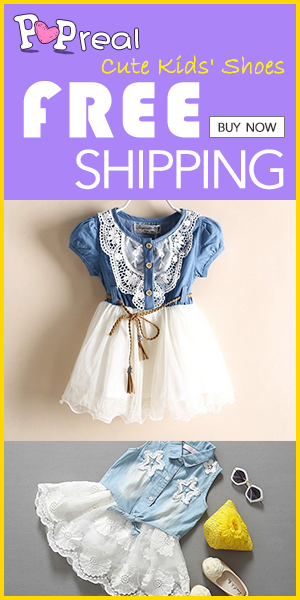 Up to 90% Off + free shipping! Wigsbuy has a huge selection of fashionable, high quality human hair and synthetic wigs in different styles, colors and lengths. You have the chance to search all these choices and pick your favorite wig especially now that holidays are coming and you will be invited to so many parties. You do not have to change your hair, or if you can't decide what to do with your hair you just put a wig! Choose something cool and original from their huge collection, plus use this opportunity for Christmas deals and get it cheap. If you opt for human hair wigs, they give you an opportunity to easily style them, cut them, put on rollers or whatever you prefer. And they look more natural. 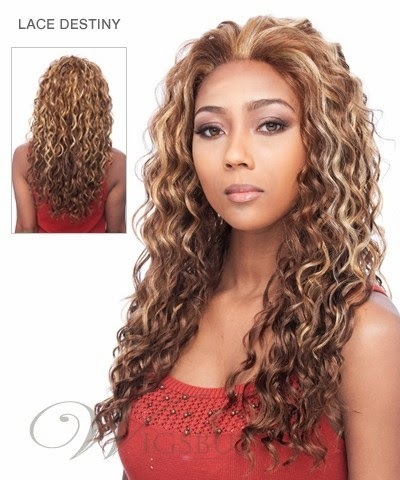 Synthetic wigs can look natural too, but with synthetic wig you lack the freedom to style it like you can with human hair wigs, because synthetic wigs are permanently styled and ready to wear right out of the box. But, synthetic wigs can look very natural too. 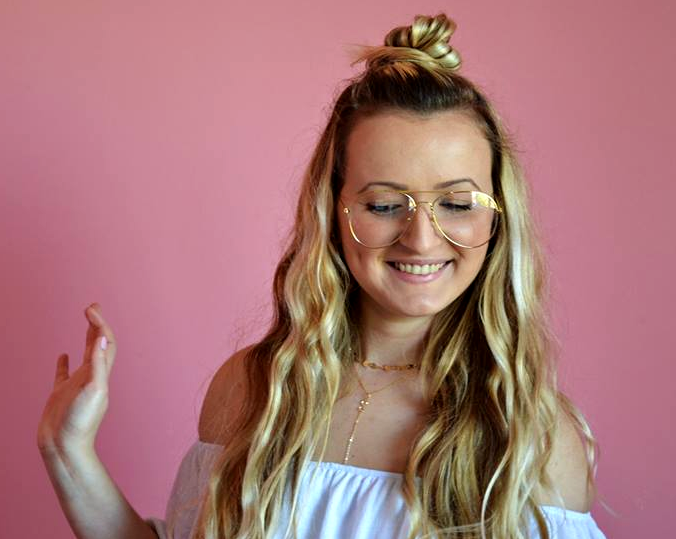 If your hair is blonde and straight like mine, you can experiment with darker colors or some crazy red or purple, with bangs, waves, etc and make a total make over.